Looking for an excuse to finally try a fun hair color? 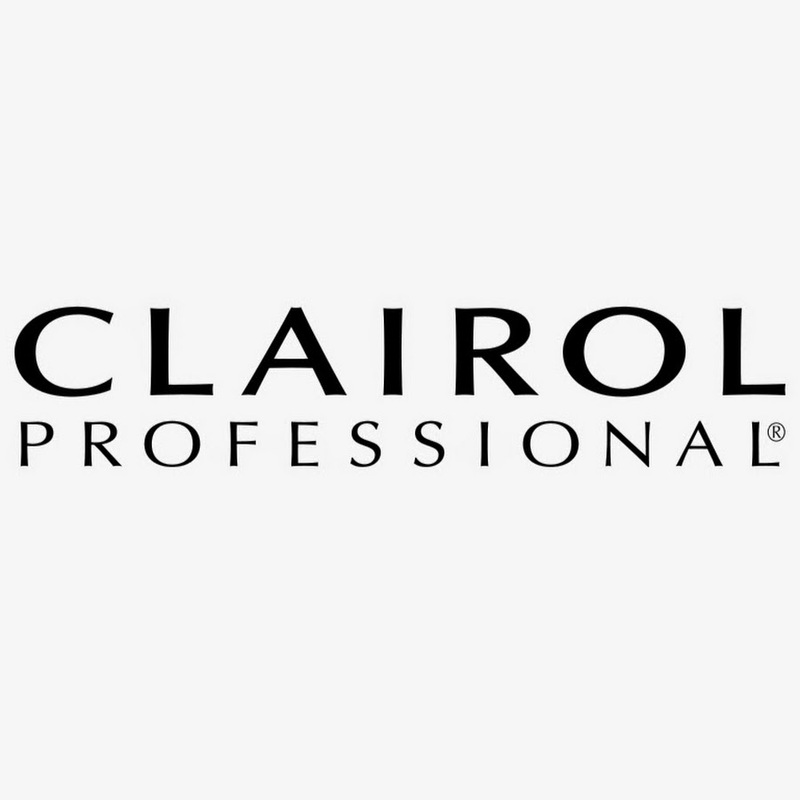 We've partnered with Clairol Professional to show you that the look you want is only a few simple steps away. 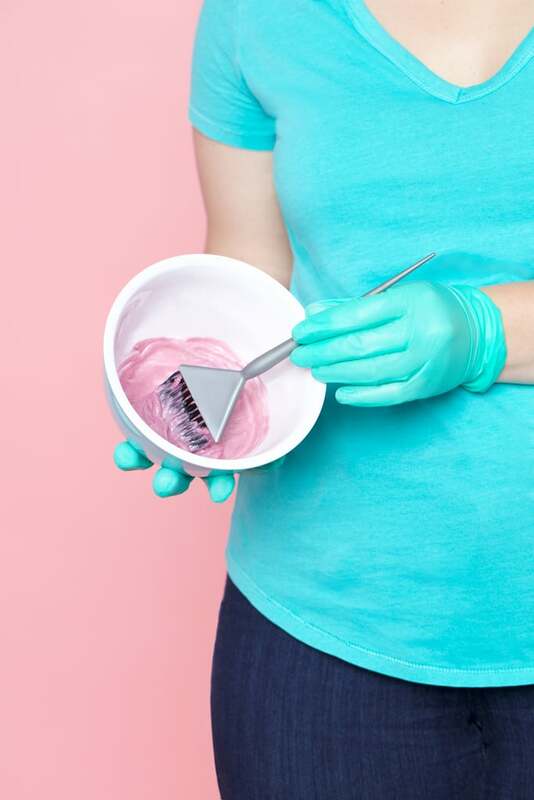 Take one scroll through Pinterest or Instagram and you're bound to come across the brightly colored hair of bloggers and beauty junkies alike. Here at POPSUGAR, we're constantly inspired by the dreamy hair colors going viral, from unicorn to mermaid to rich jewel tones, and one of our very own editors was eager to try vivid hair color herself. When she finally decided to go for it, we were there to document every step of the experience and show how you can do the same. Ahead, see every surprisingly simple step of her transformation, including styling tips. No matter how permanent or temporary it may be, any hair change is a commitment that you'll want to love. With this in mind, take time to select a shade (or several!) you love. 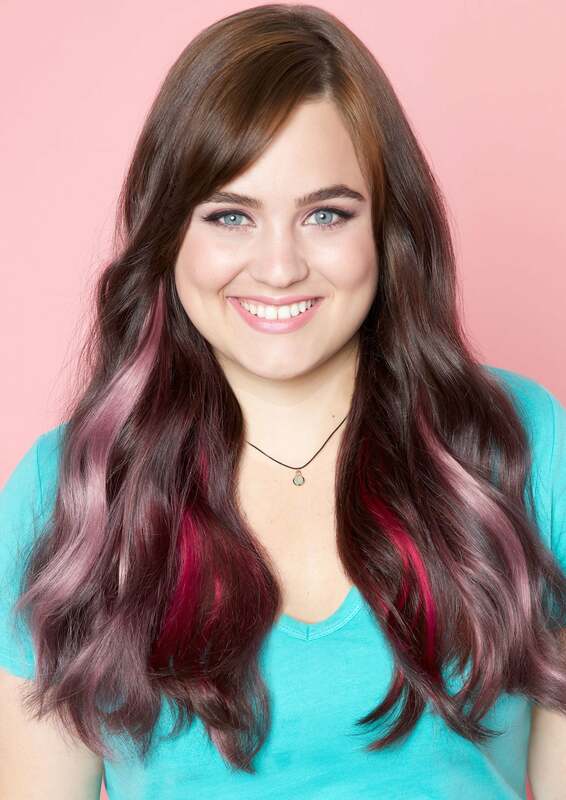 Jewel tones were piquing the interest of Macy Williams, assistant shopping editor at POPSUGAR, so she opted for vivid Clairol Professional FLARE Me colors in Rose to the Occasion, a rich dark pink, and Power to the Purple, a deep purple. Before you're ready to add the color, make sure your hair is prepped correctly. Darker-toned hair similar to Macy's will need to be prelightened. She chose to go the ombré route for this transformation, but root-to-tip highlights or prelightening all of your locks are great options, too. And if you're looking to add multiple colors or additional volume to your hair, you can even color clip-in human-hair extensions. Permanent color will only work on real human hair. Macy was looking for a multifaceted purple hue that reflected highs and lows in all the right places. For that surreal violet look, she created a 1:1 mixture of Clairol Professional FLARE Me in Power to the Purple and 10 volume Pure White Developer (sold separately), and applied it to hair she previously prelightened. Just remember that results will vary based on the personalized look you're trying to achieve. After you're prepped to perfection, the fun part truly begins. Liberally apply the formula in one-inch sections. After each application, rub or comb through your hair to ensure the color coats every strand. (The more color, the better, so don't be afraid to fully saturate your hair!) When it's fully coated, wrap with optional foils, let your hair process for 30 minutes at room temperature, and rinse until the water runs clear. Shampoo and condition as normal. 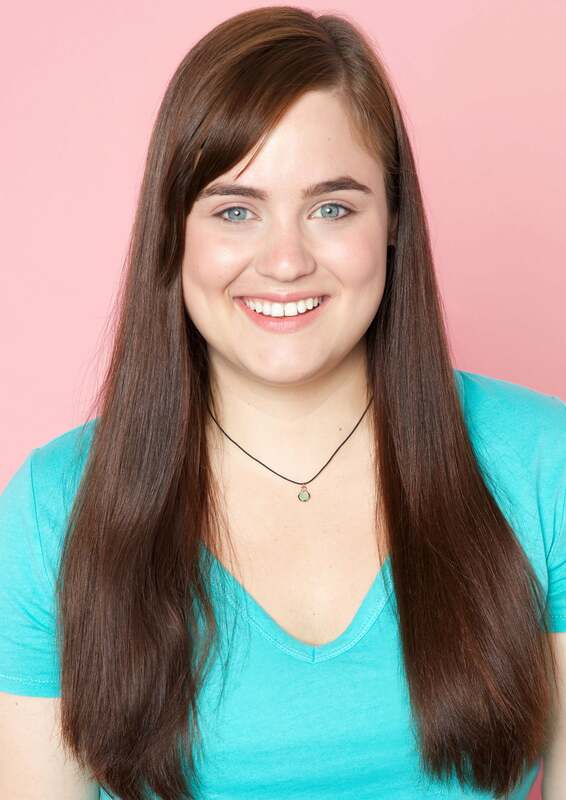 To add even more of a creative punch to her locks, Macy used two different colors of FLARE Me to color her human-hair clip-in extensions. She chose Rose to the Occasion and a pastelized version of Power to the Purple (using 20 percent color and 80 percent Clearly You Pastel Mix In to soften the hue). The possibilities are endless! 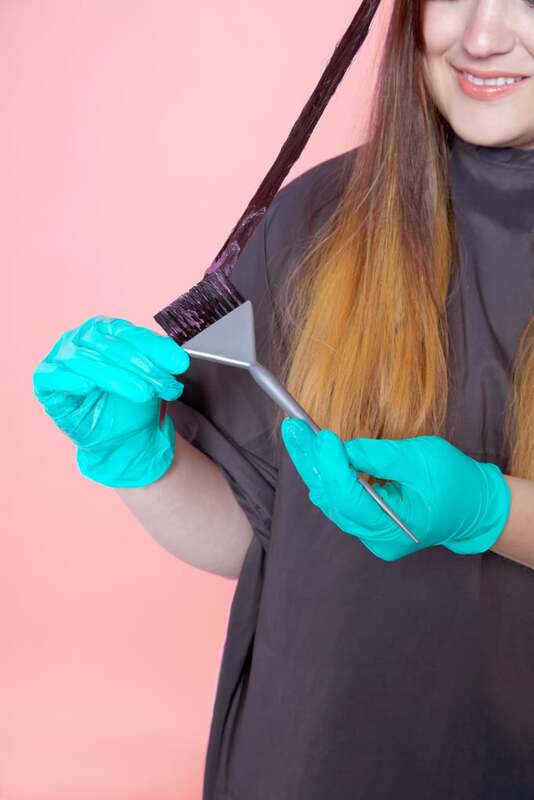 Just remember to wear gloves when mixing to ensure the hair color stays off your skin. 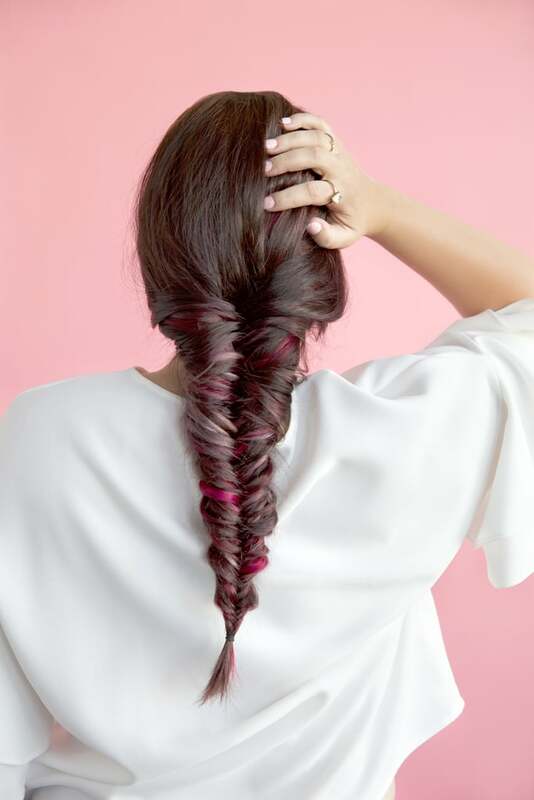 Since you'll definitely want to show off your new 'do on social media, opt for a trendy fishtail braid like the ones you've likely spent hours pinning in the past. And to maintain the color? Limit washing to a few times a week, and use cold water — which helps lock in the color — with color-safe shampoo and conditioner. Avoiding heat styling will buy you some extra time between touch-ups, too. We recommend doing a touch-up every four to six weeks with a lower-level developer (6 volume is our pick) because it limits damage to the hair but provides just as much color deposit. Happy coloring! Love This Look? Pin It! 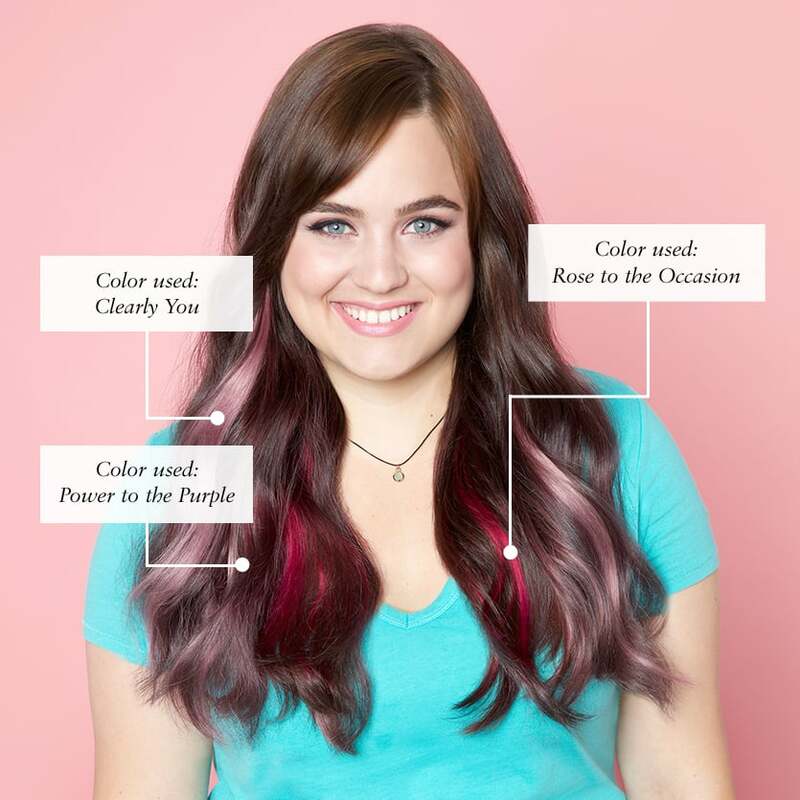 Colors used: Clairol Professional FLARE Me in Rose to the Occasion, Power to the Purple, and Clearly You.